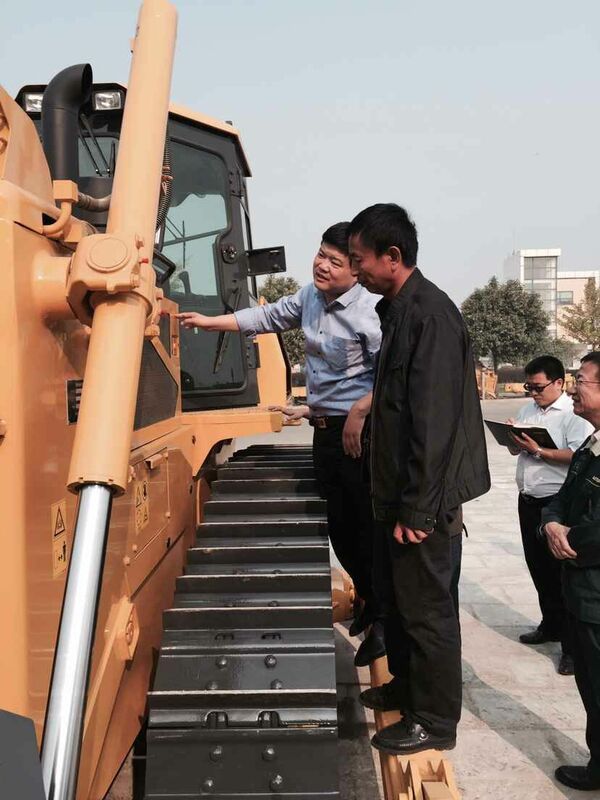 Shantui’s Star Products Win Equipment Procurement Project in Congo-Kinshasa_Company News_News_JINNING UNITED CONSTRUCTION MACHINERY CO.,LTD. 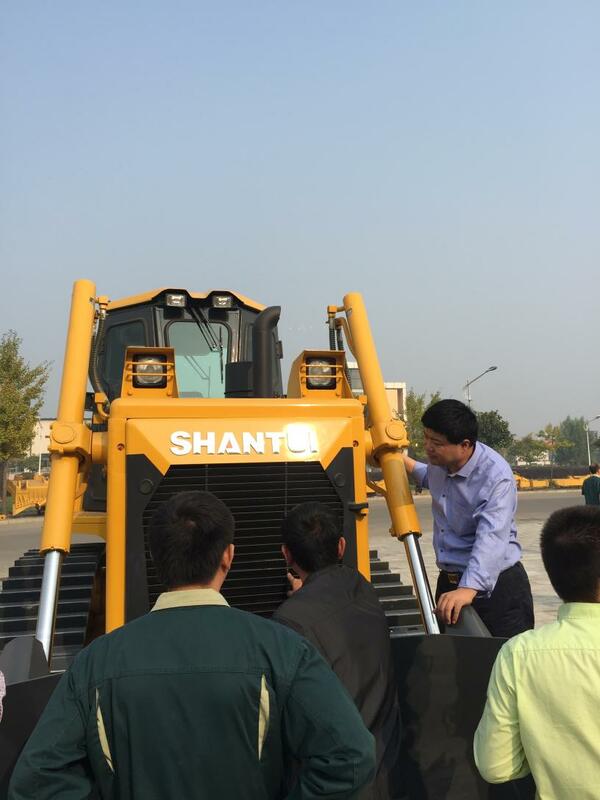 Recently, a good news came from Shantui International Marketing that the Shantui’s star products, including the lumbering type bulldozers and SR18M-2 road roller, successfully won in batch the bidding of an equipment procurement project in Congo-Kinshasa, with the contract amount hitting approximately RMB 17 million. Confronted with powerful international renowned competitors, Shantui International Marketing enhanced the communications with customers from multiple perspectives, understood thoroughly the customer needs, and cooperated with Shantui technical experts to perform product introductions and test reports to the customers for many times. Finally, with a careful and responsible attitude and a reliable product technologic quality, Shantui won this order. The product under this order is an all-new technologic product released by Shantui in response to actual customer needs. With diversified technologic advantages, it obtained 2 national invention patents and 3 national utility model patents and won the “2015 Yearly Star Product Award”. By means of this project, the realization of overseas batch sales for DH17 will play an acceleration role for the sales of Shantui new products and the promotion of Shantui brand.